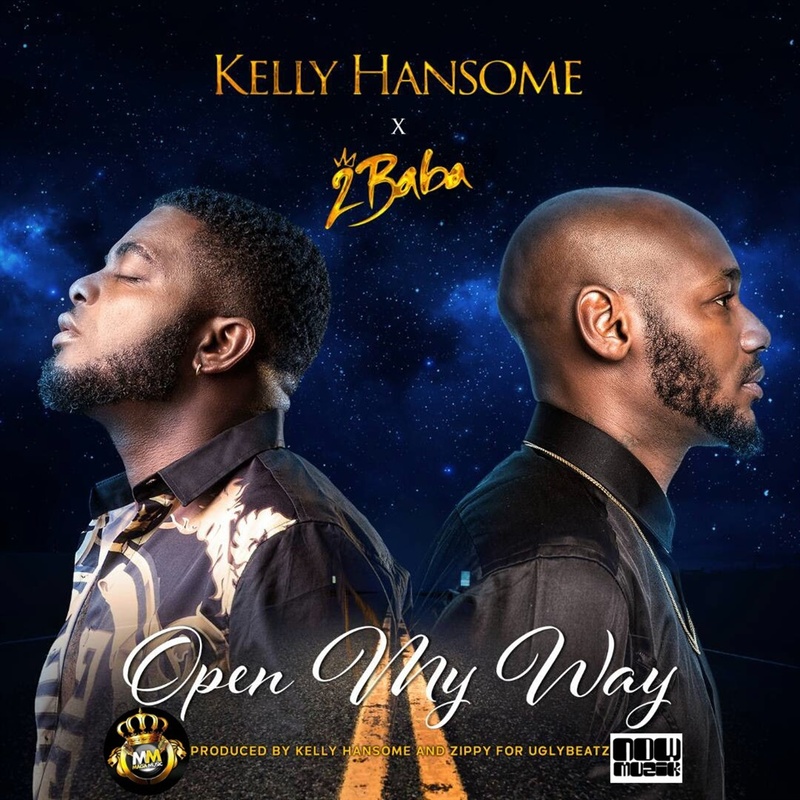 Singer, producer and songwriter Kelly Hansome joins forces with label mate, 2Face Idibia on an inspirational track titled ‘Open My Way’. The song was produced by Kelly and Zippy - a member of Ugly Beatz production ensemble. The track, which sees the pair seeking God’s face for more success in their careers, is a blend of genres -R&B and Afropop. This is the second time the two are collaborating in two years. Kelly Hansome last year produced the song ‘MR SENATOR’ for 2Baba. May God answer Kelly Handsome’s prayer, as 2Face Idibia’s prayers appear to have become tangible miracles.